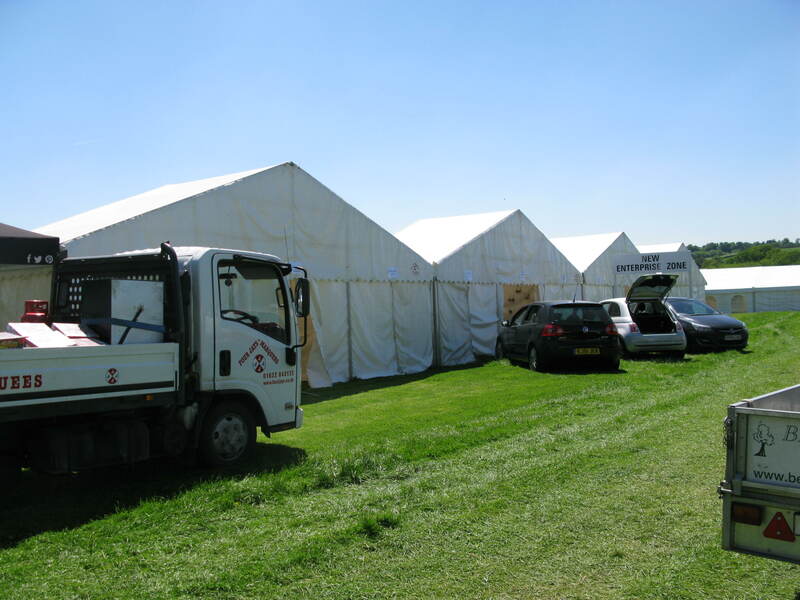 Here are some of the events that we have been involved with recently. 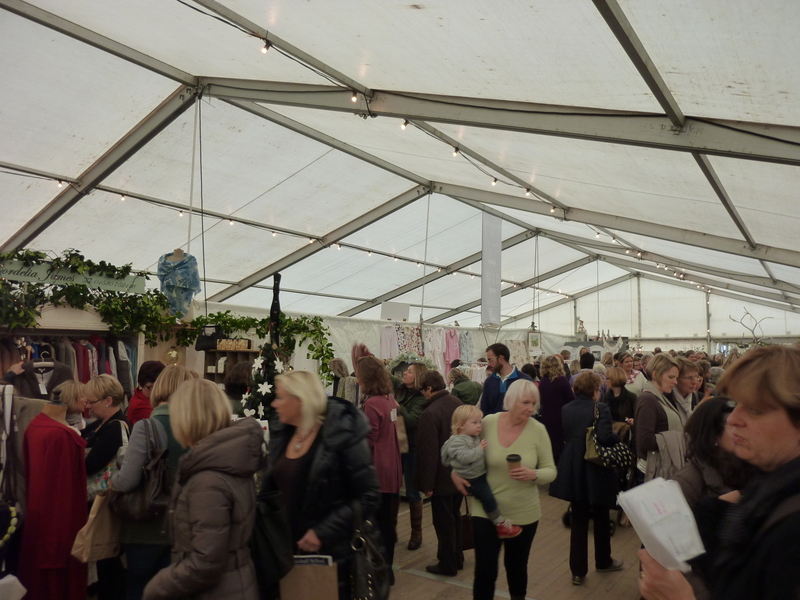 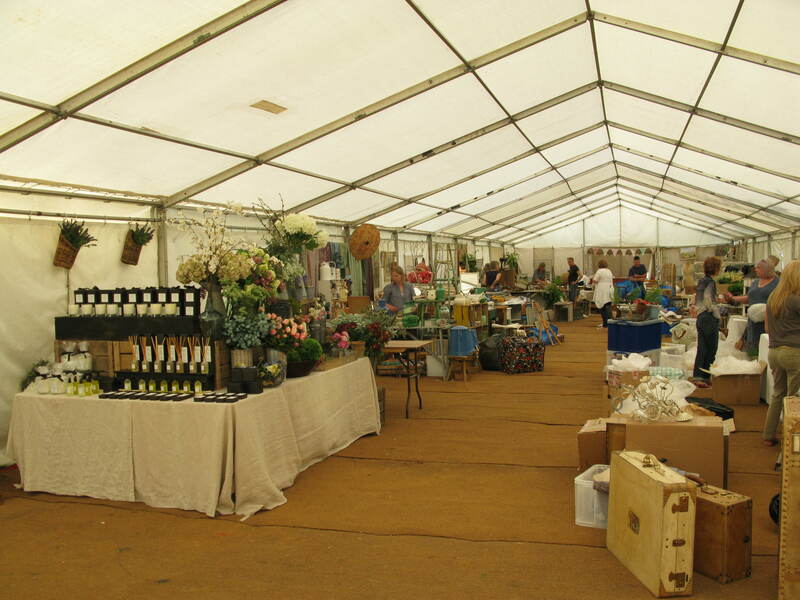 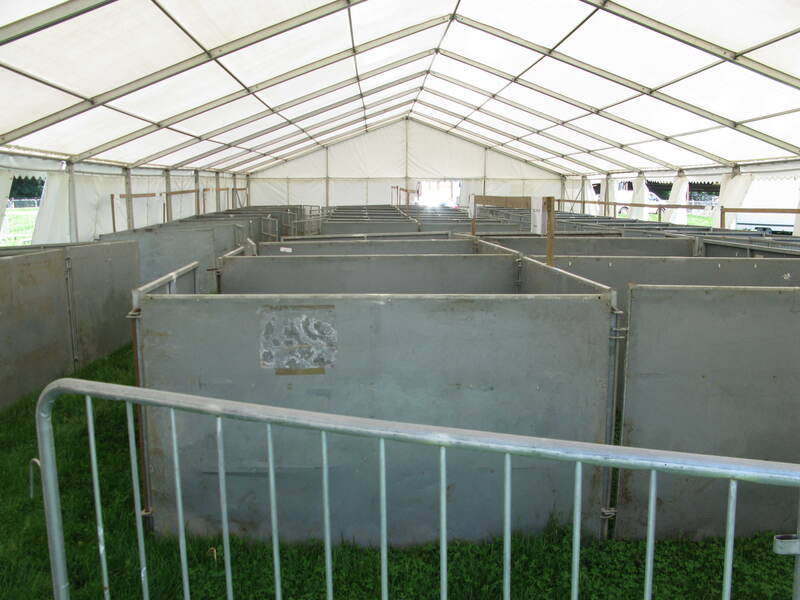 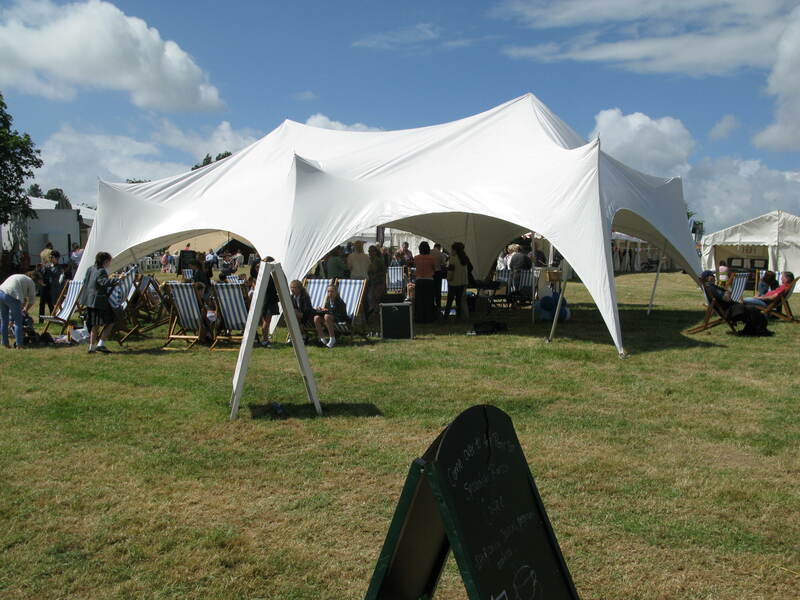 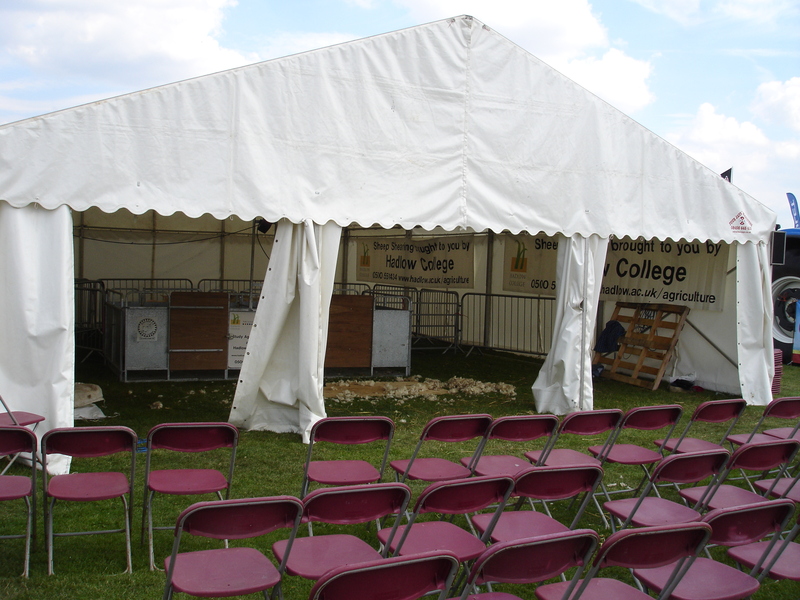 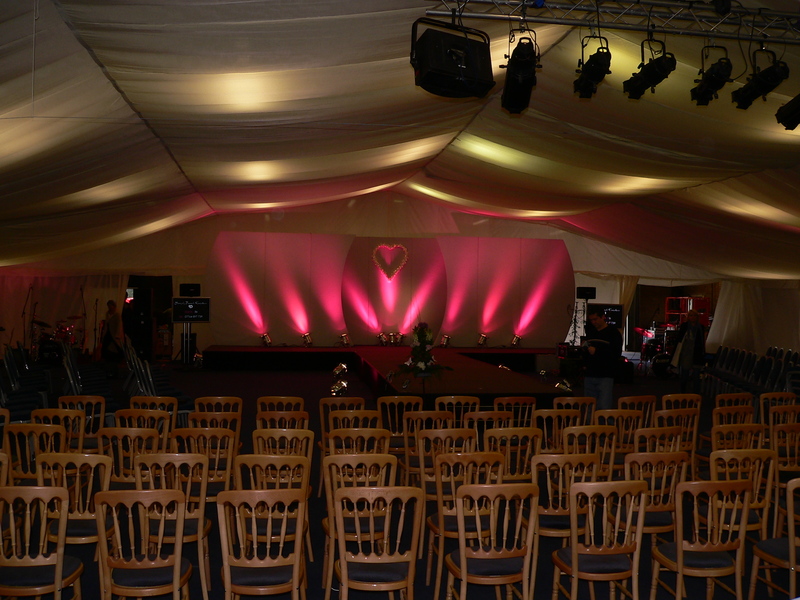 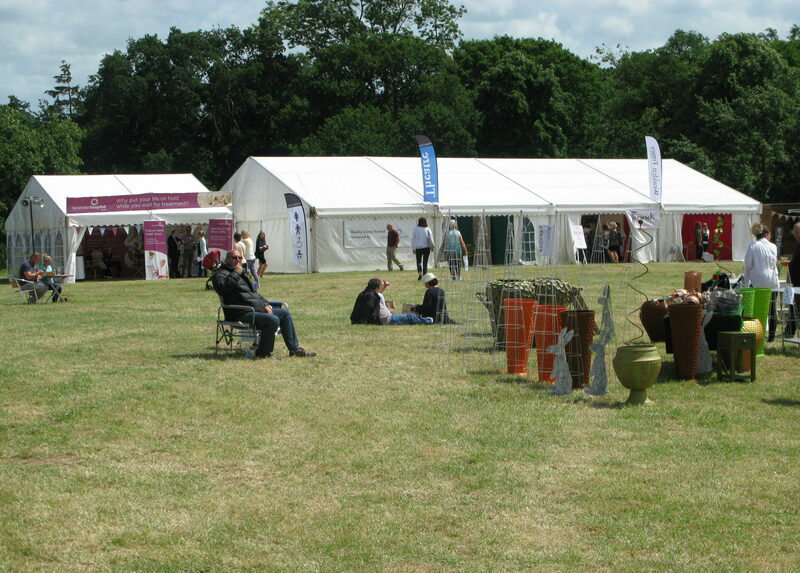 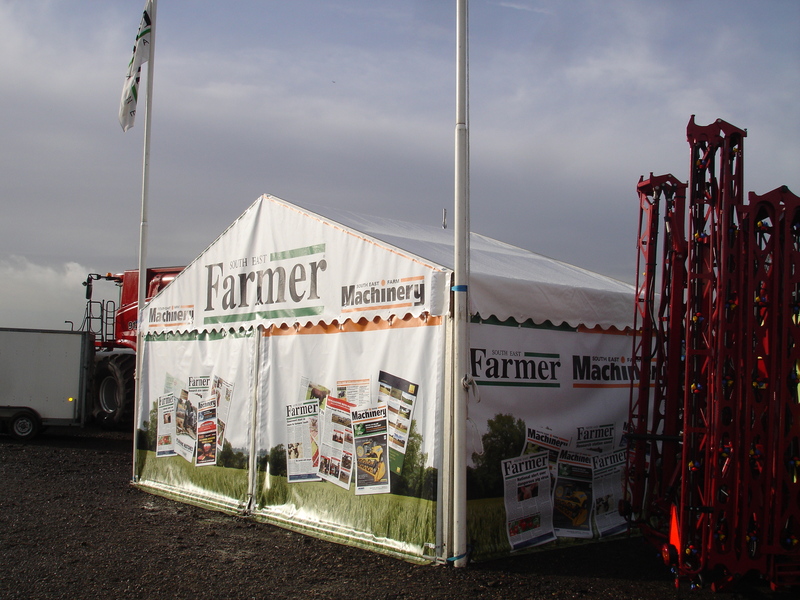 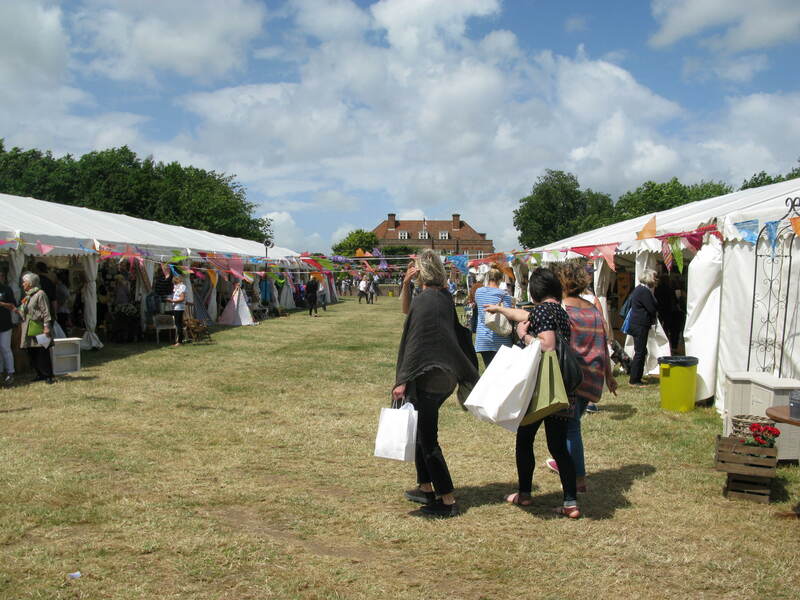 As you see we offer a varied service and range of products to make the event happen. 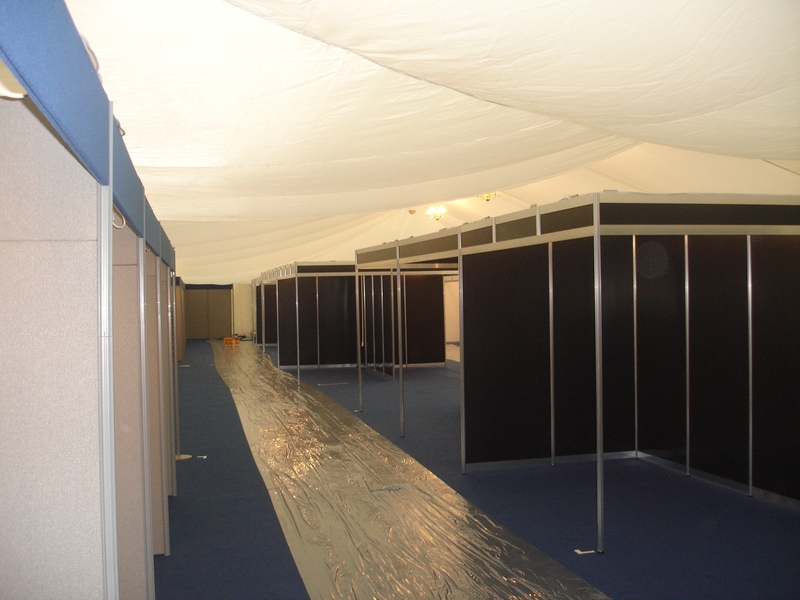 The team continuously works with organisers through the ‘ups and downs’ associated with a complex event to create a wonderful venue for all concerned.